So, we’re looking at more of a Category 2 Book Situation this weekend, right? I figure one book to every inch of rain in the forecast is a good ratio. Plan on needing 2-4 books this weekend then. While the forecast may not be calling for the end of the world anymore (which is a relief) to those of you who were stockpiling books to read by candlelight, I hope you are able to take a convincing sick day to read them all. If you were expecting to be blown away, you may be let down, but I have a few suggestions for mind-blowing, or at least reality-bending reads to keep you guessing this weekend. 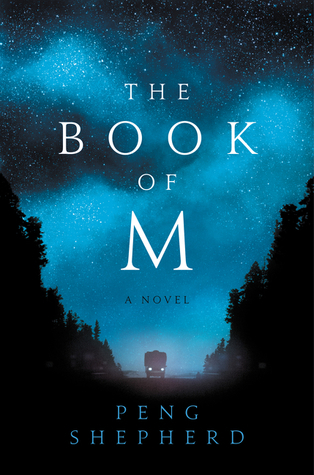 The Book of M by Peng Shepherd: People’s shadows begin disappearing, and gradually their memories begin to fade until they forget how to eat, drink, or breathe. Factor in forgetful armies and Shadowless worshiping cults, sentient shadows, and a really satisfying twist, and you have a frightening and strangely beautiful sci-fi fantasy romance on your hands. A Short Film about Disappointment by Joshua Mattson: A near-future tale of a film critic who feels he has been possessed by his wife-stealing former best-friend, and falls in love with his doctor, written in the form of snarky and oversharing movie reviews. 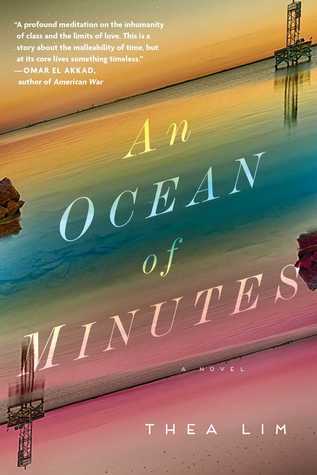 An Ocean of Minutes by Thea Lim: Another time-traveling romance (there are a lot of these) that fans of Station Eleven will enjoy. It’s the 1980s, only time travel has been invented to try to stop a flu pandemic from wiping out humanity. It fails and time travel ends up supplying future corporations (future as in the late 1990s) with indentured servants trapped in company towns. A couple separated by 18 years and two countries must find each other. The Gone World by Tom Sweterlitsch: A terrifying multidimensional time traveling detective thriller with shades of “True Detective”, the first season, back when it was good. 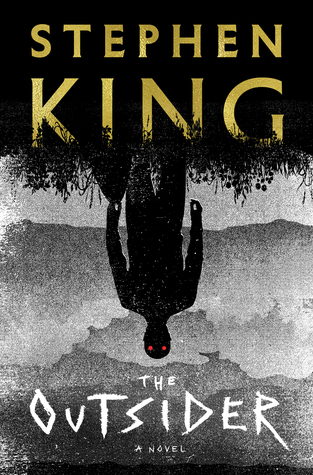 The Outsider by Stephen King: I know I’ve recommended this before but this list felt incomplete without it. Beloved little league coach Terry Maitland’s apparent doppelganger commits unspeakable crimes with his face. An investigation turns up some surprising and horrifying conclusions. I hope the power doesn’t go out. It’s hard to hold a flashlight while turning the pages.